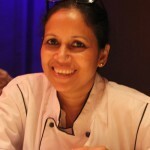 What one eats is inextricably intertwined with how one thinks about wellness and healthy eating. What one eats is inextricably intertwined with how one thinks about wellness and healthy eating. People flock to Guwahati from different parts of Assam and neighbouring states, looking for better career, education and health opportunities. They often stay away from home and home-cooked meals, and rely on street or ready-to-eat food. While street food or fast food has its own advantages of time and cost, nothing replaces a hot fresh meal. This gap was identified by Shanker Chetri. 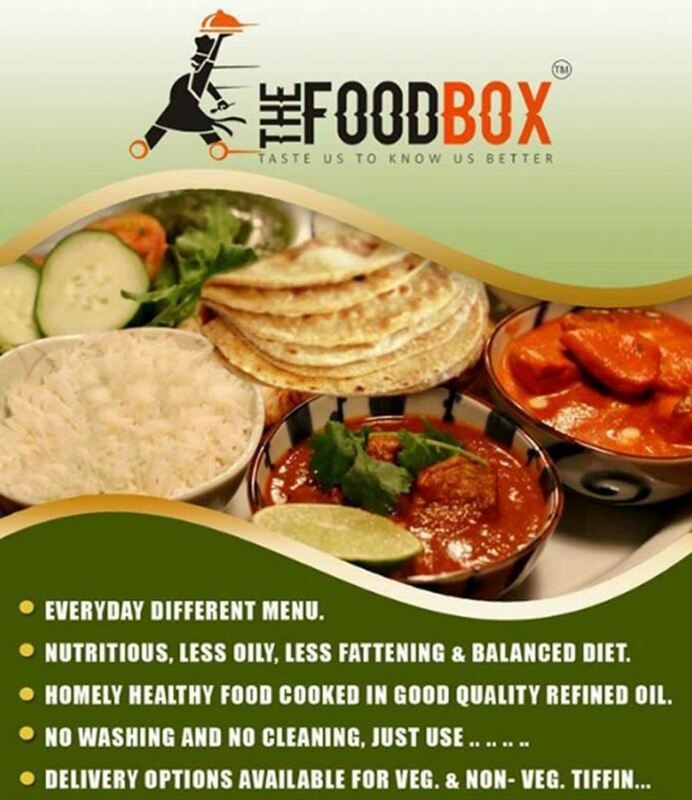 He made it an opportunity and mission of providing healthy food on a budget through his venture The Foodbox. Shankar is a graduate from the Indian Institute of Hotel Management, Kolkata, and has done an Entrepreneurial Programme from IIM- Shillong. Starting with a dream and limited resources, he has built a strong loyal clientele in less than a year, which is only growing. 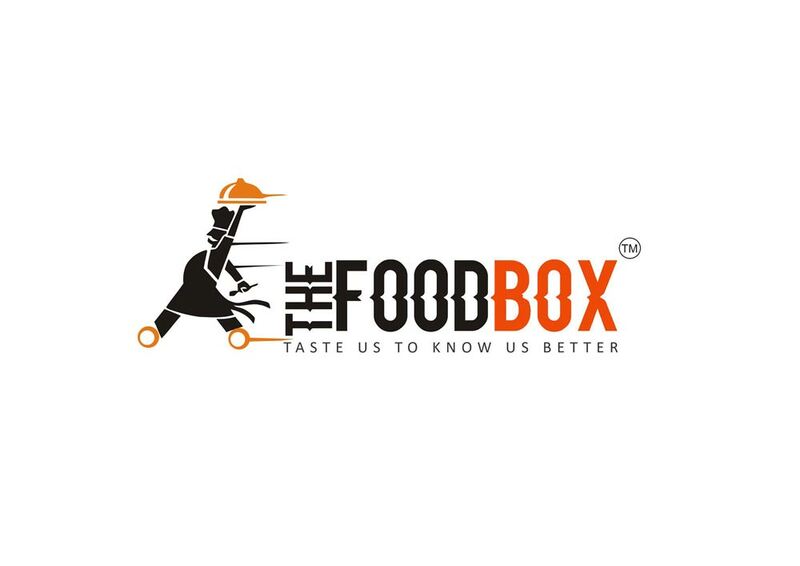 The FoodBox provides fresh home-made meals to students and stay-alone working professionals at competitive prices. 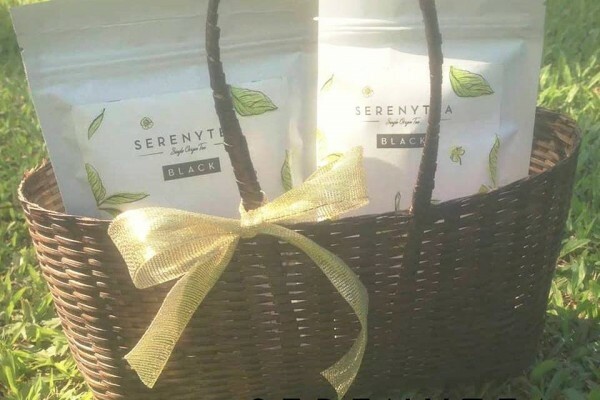 It currently delivers only in central Guwahati, but plans are afoot to cover the whole city. Hygiene is paramount and delivery of food is always on time. Shankar is scaling up organically and is a young leader with a vision. He ensures that his food should remind people of their homes and not restaurant meals. 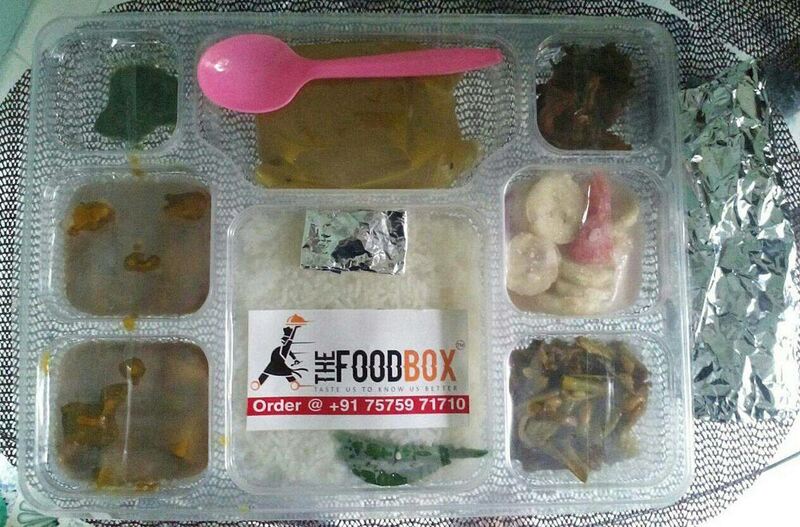 Foodbox provides both vegetarian and non-vegetarian choices, and will soon be introducing a Premium Menu. I saw Shanker’s sheer passion towards his work and realised how every challenge is just small detour to be overcome. His positive attitude shines through and makes us believe that an idea can indeed become your dream work. what happened to the service?